Use your Premier Card today through Saturday and enjoy 20% off on select merchandise. What is the Premier Card? It's $50 and that money goes to directly benefit the Payne Education Center. 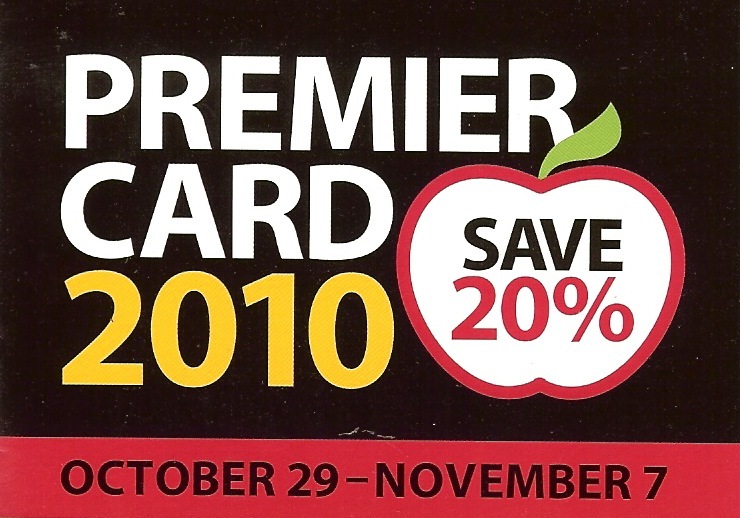 The savings are not just at Naifeh Fine Jewelry you can use your Premier Card metro-wide! Stop by http://www.payneeducationcenter.org/ to learn more about the Payne Education Center. Follow our signals NOW & gain up to 270% daily.